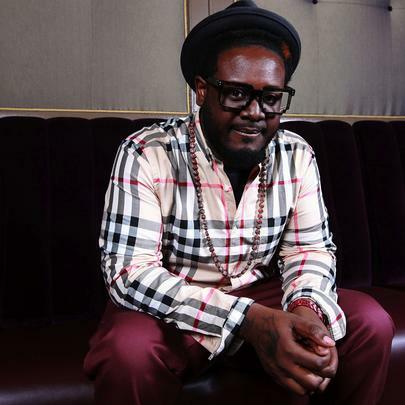 If you're familiar with Auto-Tune, you're most likely familiar with T-Pain. Born and raised in Tallahassee, Florida, he made a name for himself in 2005 after releasing such hit singles as "I'm Sprung" and "I'm N Luv (Wit A Stripper)", the latter featuring Mike Jones. 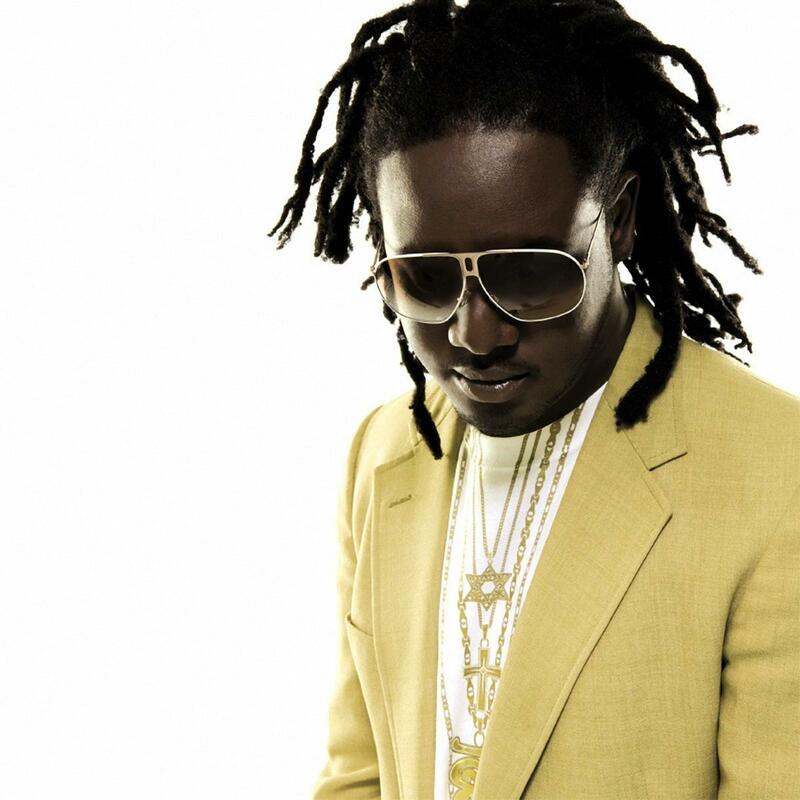 T-Pain has since became a household name, due largely in part to party anthems such as "Bartender" and "Buy U A Drank (Shawty Snappin')" featuring Yung Joc. His sound has inspired artists such as Kanye West to experiment with it as well, to the point that he co-created the iPhone app "I Am T-Pain", which is an Auto-Tune karaoke application. 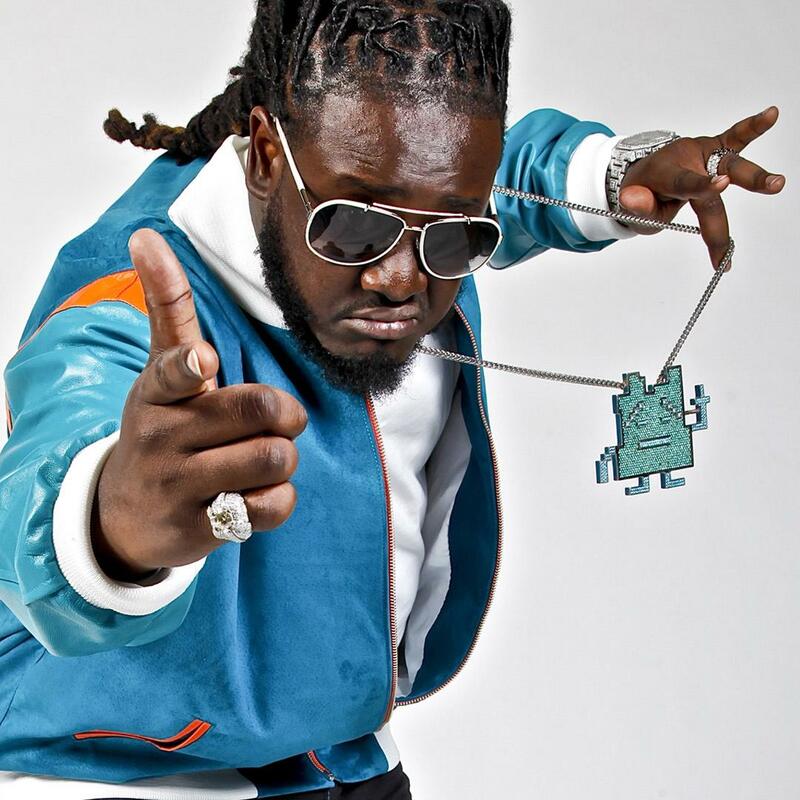 T-Pain is currently working on a new album titled Stoicville: The Phoenix, which is expected to drop at some point in 2014. 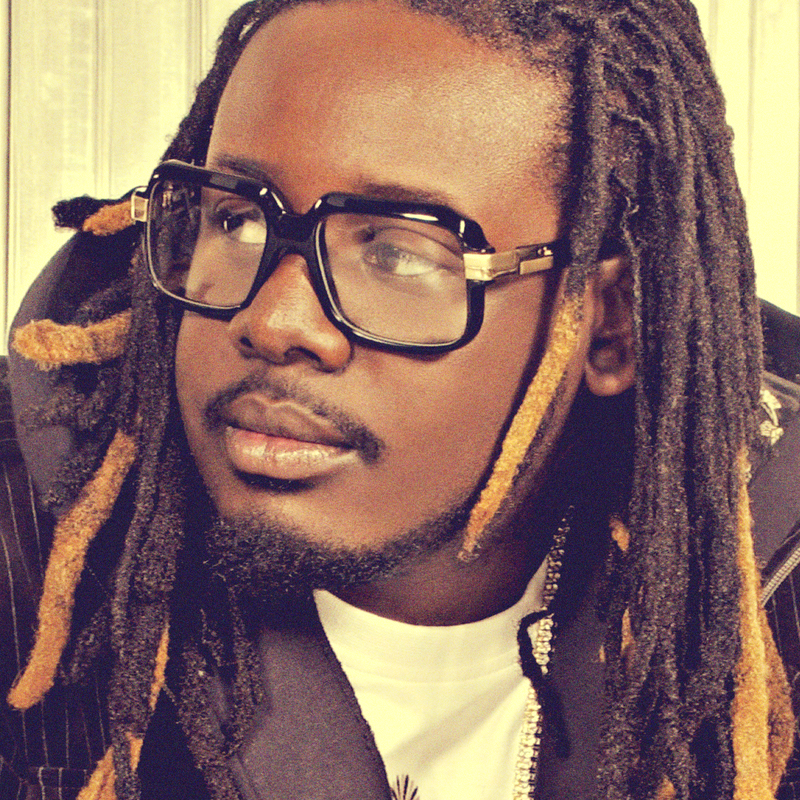 Stay tuned, y'all, and hit up www.t-pain.net for more details. T-Pain was discovered by Akon. Although T-Pain was raised Muslim, he dislikes organized religion. He started produced at the age of ten, turning his bedroom into a music studio complete with a keyboard, a four-track recorder and a beat machine. T-Pain is married to a certain Amber Najm. T-Pain got his start in a group called Nappy Headz in 2004. Gospel jazz artist and producer Ben Tankard is a close friend of T-Pain's family. 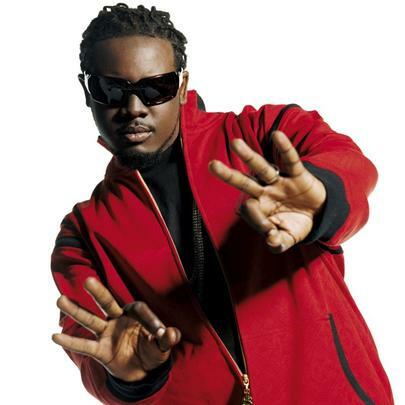 The "T" in T-Pain stands for Tallahassee, his hometown. His album Epiphany peaked at No. 1 on the Billboard 200. He has three children with wife Amber Najm. I'm N Luv (Wit A Stripper) 2 - "Tha Remix"